Irwin Video can help you extend the life of your presentation with our seminar filming and screen capture service. High quality video is combined with the speakers’ laptop stimulus to create comprehensive presentation video files. These files can then be made available to a wider audience either as an online video stream or as a video download. 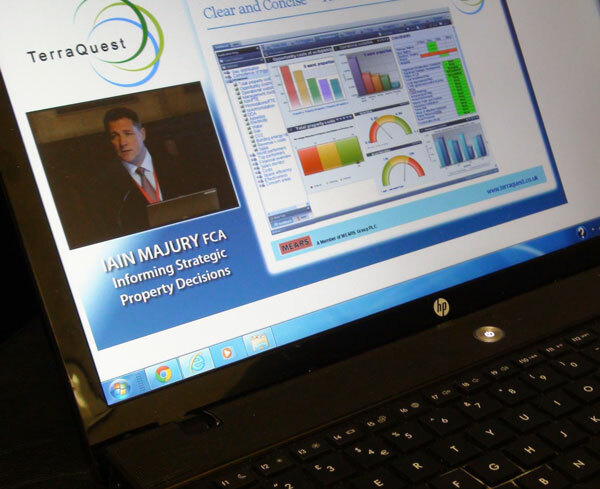 The presenter’s laptop screen is captured as the event is taking place so slide changes are kept in sync with the filming of the guest speakers. Complete video presentation files are ready shortly after the event has finished.